2by2results.com provides CS6201 Digital Principles and System Design Important Questions which will be useful for the Students to prepare for the Exams. 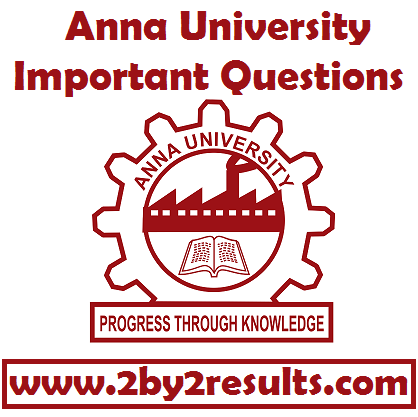 This post consists of CS6201 2 marks with answers, CS6201 Part B and Part C questions. CS6201 Question bank consists of 2 marks with answers, 10 marks, and 15 marks questions as well. These questions are university Questions which are asked repeatedly. 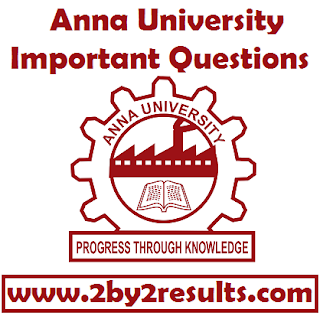 CS6201 Important Question bank is given on this page which is prepared by reputed College Lecturer. CS6201 Digital Principles and System Design Important Questions are provided here. Note: Practice all Questions given in Question bank. Those are university exam repeated Questions.